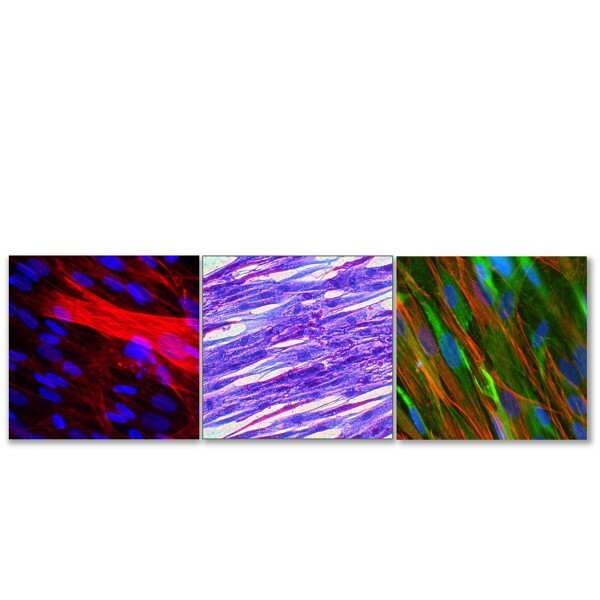 Skeletal Muscle Cells in 96 Well Plate High Content Screening Format. 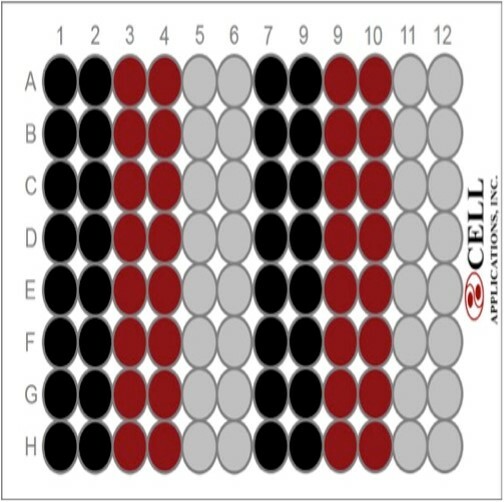 The cells are shipped in their respective, optimized medium, seeded in 96 well plates. Each lot is tested negative for HIV, Hepatitis B, Hepatitis C, mycoplasma, bacteria, and fungi. Information on population doublings, culture instructions, recommended media, related products and MSDS are available on the respective primary cell web pages.